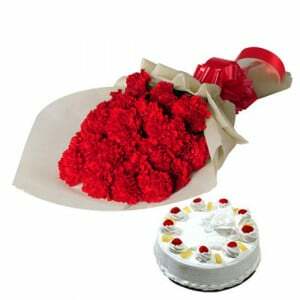 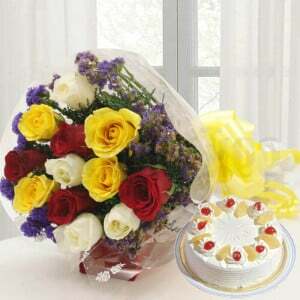 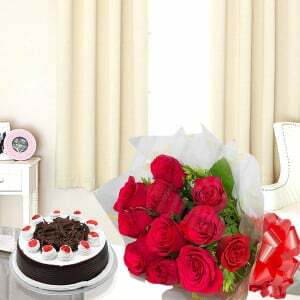 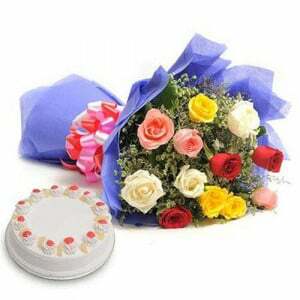 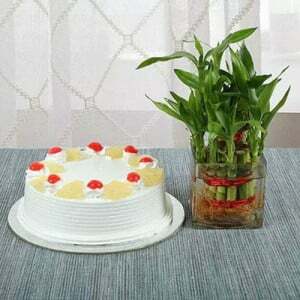 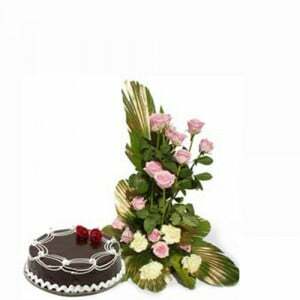 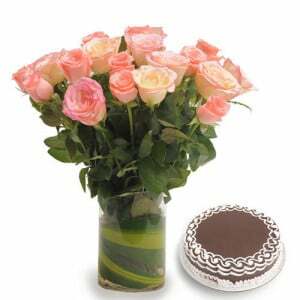 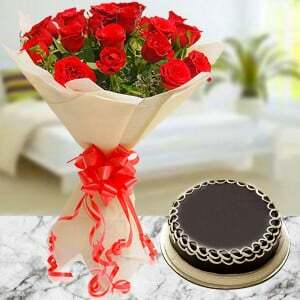 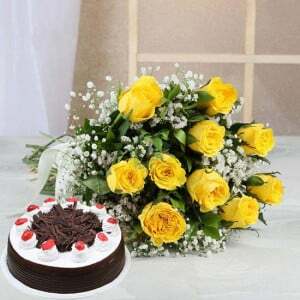 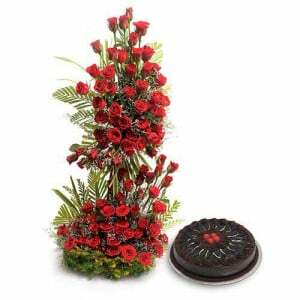 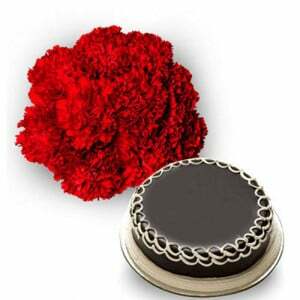 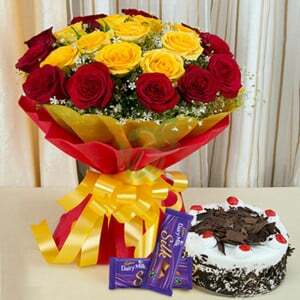 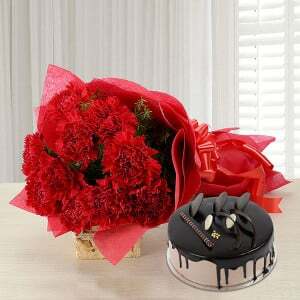 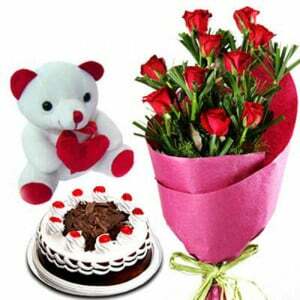 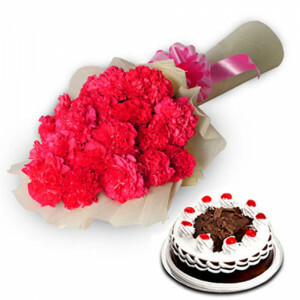 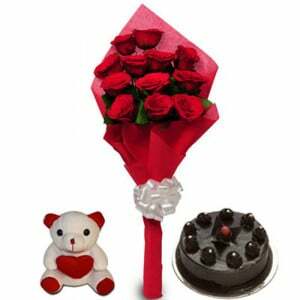 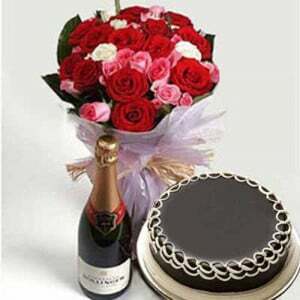 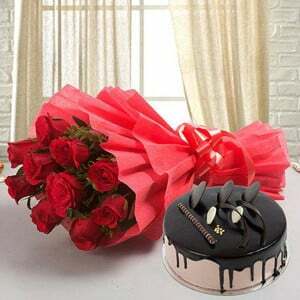 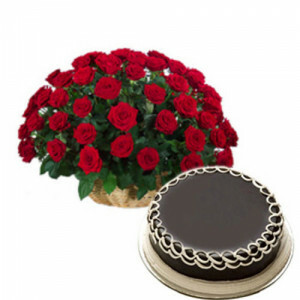 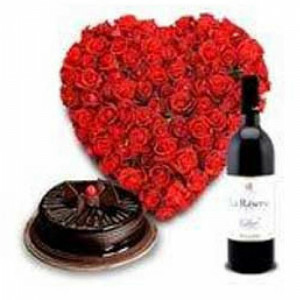 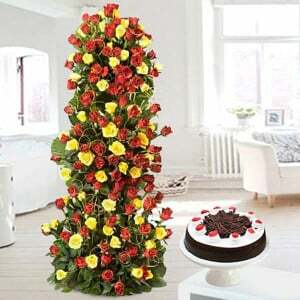 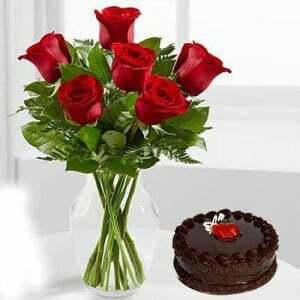 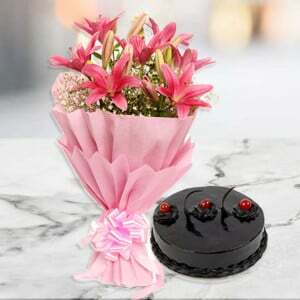 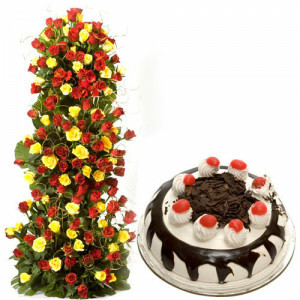 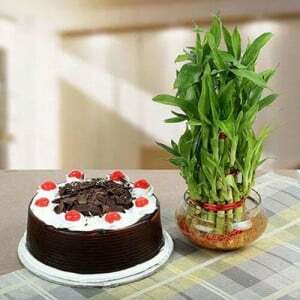 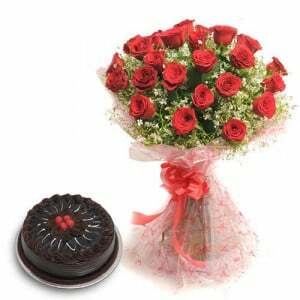 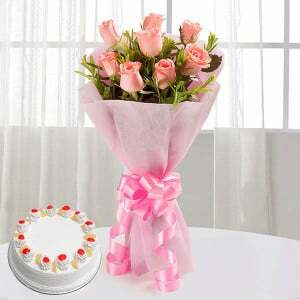 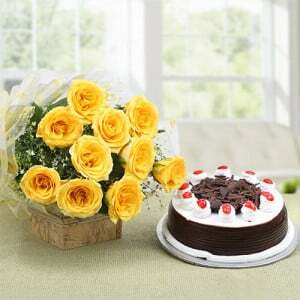 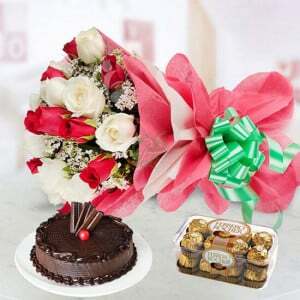 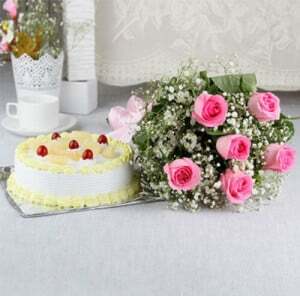 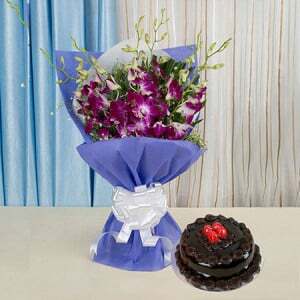 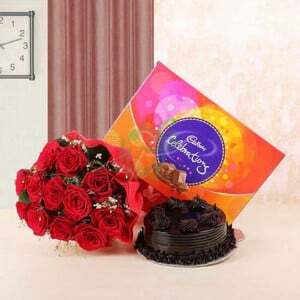 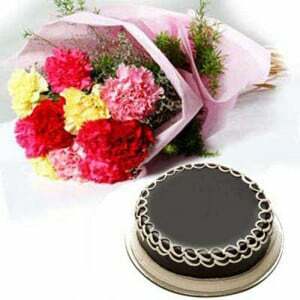 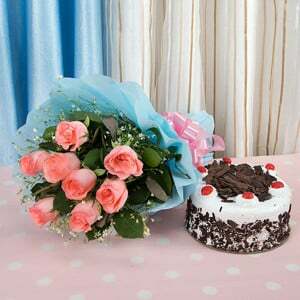 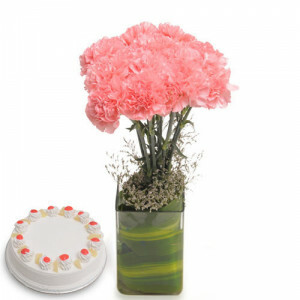 Flowers and Cake Combo Online - Flowers with cake combo could be the best choice of perfect gifting to your special one. 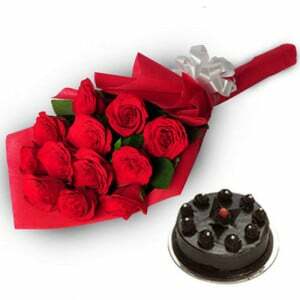 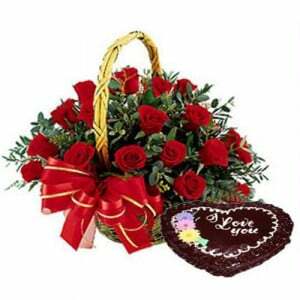 It’s time to order it from the online store of Way 2 Flowers and let your loved one feel exceptional and happy from the heart. 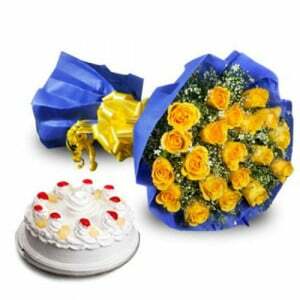 Browse through our exquisite flowers and cakes combo to send your dear ones as a token of appreciation.